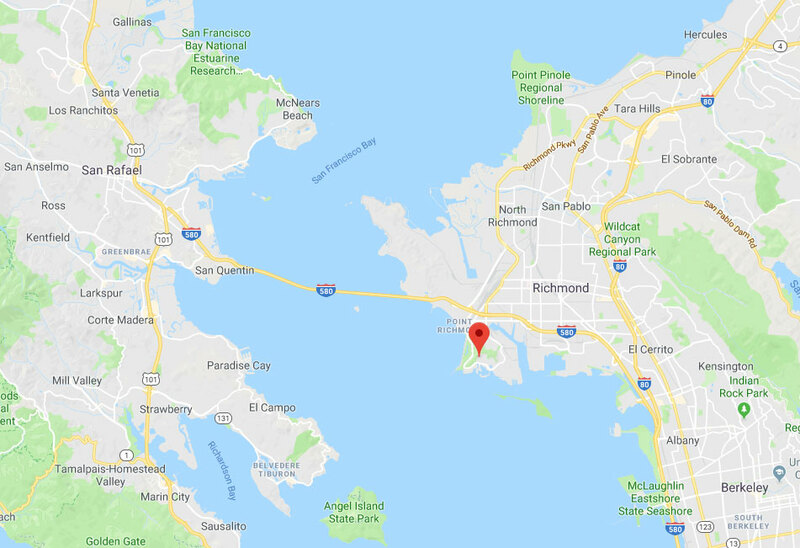 Air Duct Cleaning Richmond, CA | Affordable Prices & Guaranteed Satisfaction! We clean air ducts at affordable rates to make your system safer and more efficient. 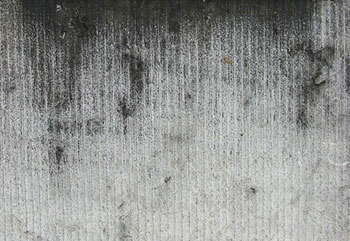 A dirty air duct means you're likely wasting energy, as well as suffering thanks to poor air quality! It's time to do something about it. Discover how we can help you here! 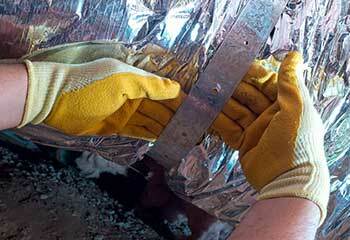 A dirty dryer vent can lead to a lot of trouble! We can help ensure that doesn't happen by getting it cleared out quickly. To discover more about what we do, click here. Even the best air duct systems need maintenance and regular cleaning. 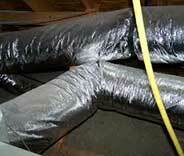 Our experts will have your ducts running smoothly and efficiently in no time. Click here to find out more about our services. You can count on us if your air vents and HVAC units require expert cleaning and sterilization. Get in touch today to book an appointment or read on to find out more. Click here to find out what our HVAC unit cleaning services include and how we can set you free from harmful pollutants and soaring energy bills. We didn't get to be number one in Richmond by taking shortcuts. 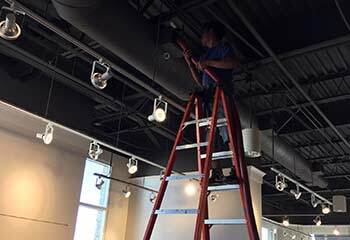 When we clean a customer's air duct systems, we do it to perfection. Our dedication to excellence and our meticulous attention to details allow us to leave each and every customer completely satisfied. Our response time is fast and our track record speaks for itself. Give us a call and find out for yourself. 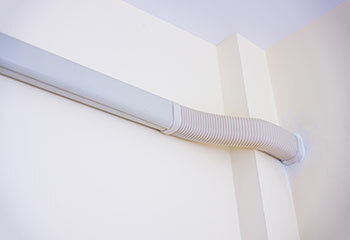 Our company offers professional air duct cleaning services for home and business owners alike. Read about our recent projects here. This customer’s ductwork had been heavily contaminated with lint, dust, and debris which had piled up over the years. When contaminants in the air ducts bring down the indoor air quality and energy efficiency, call us like our customer in San Pablo did. Learn more. 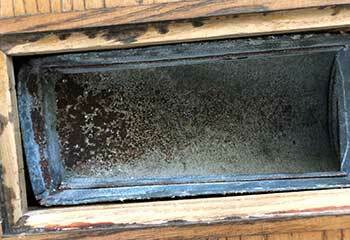 The customer recently purchased a new home and the air vents appeared to have never been cleaned. 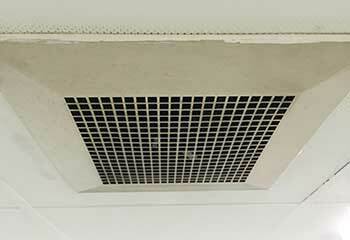 When air ducts are damaged, they get contaminated more easily. Discover how we solved this problem for a customer. Improving the efficiency of commercial exhaust systems is our specialty. Get details on how we did this for a customer in San Rafael. Our customer in Richmond requested emergency air duct cleaning as a family member had been diagnosed with allergy. Read more here. Many thanks for cleaning my HVAC air ducts at short notice. The system works ten times better than before. I’ve already recommended your company to my neighbors. 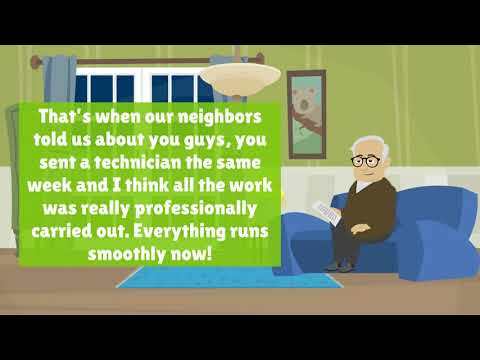 Your air duct cleaning service was awesome - quick, safe and effective. I appreciated the affordable rate too. I’ve recommended you to all my neighbors.